Our representative will warmly welcome you on arrival and assist you to the vehicle for the further journey. He will provide you all the relevant documents (Hotel vouchers and Itinerary). There after you will depart for your dream destinations. Throughout your journey, you can enjoy the versatility in climate. 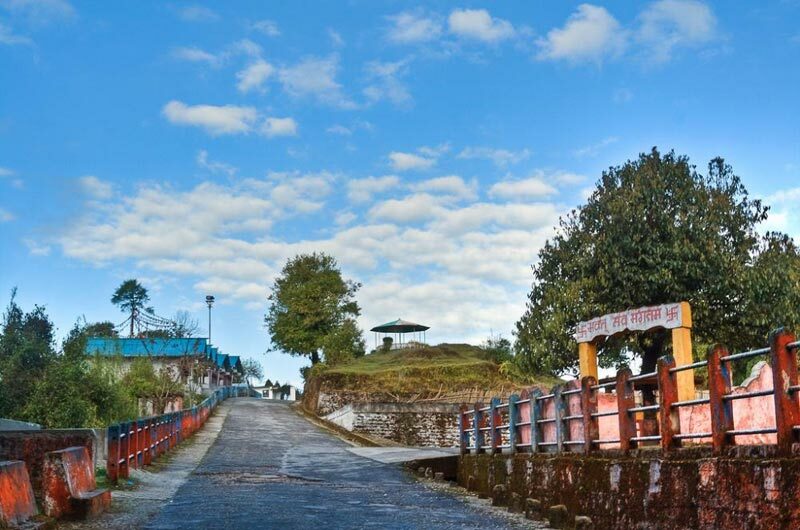 Pleasant weather will win your heart completely and more this journey offers magnificent views of the mountains, valleys and village life, the forest, waterfalls and hills covered with tea gardens. Now you can understand why Darjeeling is called “Queen of hills”. After reaching at Darjeeling, we assist you to check in at hotel and take rest. We suggest you to sleep early for next day tour. Overnight stay at Darjeeling hotel. Early morning 4.00am, your tour starts with visiting Tiger hill sunrise point. 11 km far from city, you will watch the combined beauty of different colors, clouds, hills, snowy Mt. Kanchendzonga and vast landscape of Darjeeling. You can’t forget these moments ever. On your way back visit Ghoom Monastery and Batasia Loop. (Timing 4.00am to 7.30am). After breakfast visit most famous tourist points including Darjeeling Zoo, Mountaineering Institute (Closed on Thursday), Happy Valley Tea Estate, Tenzing Rock, Gombu Rock, Tibetan Refugee center (Closed on Sunday)Lebong Race Course (outer view) and Japanese temple & Peace pagoda. (Timing 9.30 to 2.30). After breakfast, we will take you to the famous man-made Sumendu Lake where you get scenic views with the central attraction as the 1.25kms long lovely lake surrounded by Dhupi trees on it western bank and a vast garden on the eastern bank. 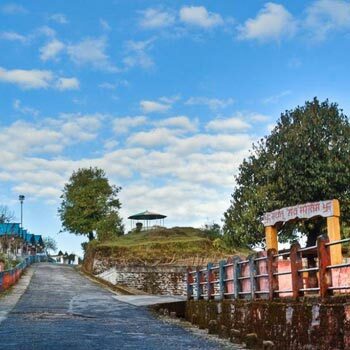 Mirik is a tranquil laid back hill station. There are vantage points from where you can get lovely sights of Kanchenjunga snow peaks. And of course the area is surrounded by many rolling tea estates on mountain slopes. Enjoy boating and horse riding (on direct payment basis). On the way back, visit Pashupati Market in Nepal (needs an extra vehicle). Your heart will never allow you to leave this place but your destination awaits you. Today you will depart from Darjeeling with a cute smile on your face remembering all the sweet moments spent here and drive back to NJP Railway Station/Bagdogra Airport for further journey. Today your tour with Northeast Tour ends. Fly back with sweet memories of Northeast Tour.